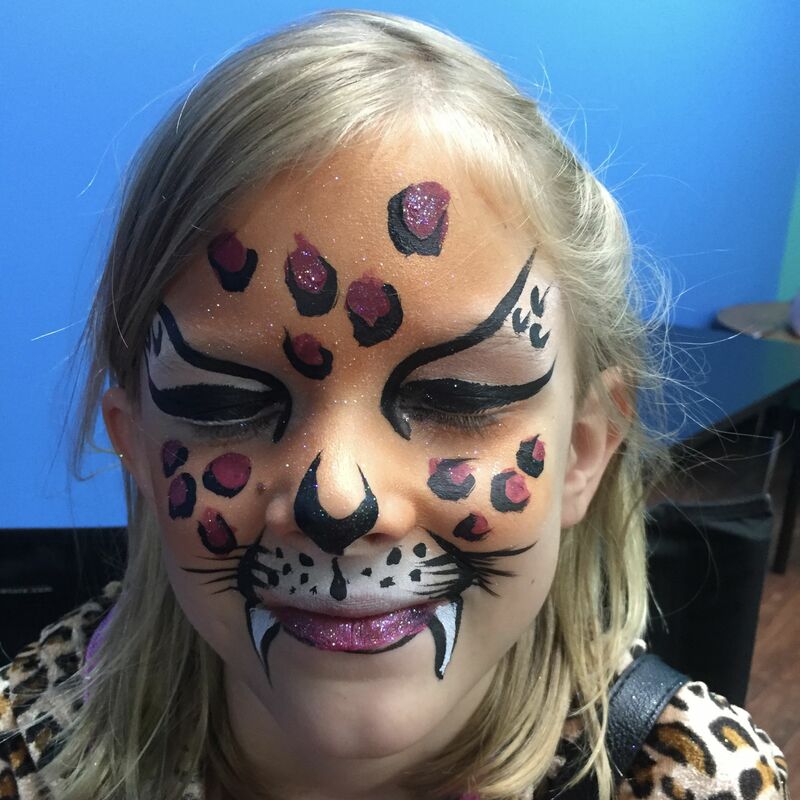 The Art Factory has an amazing team of professional face painters. 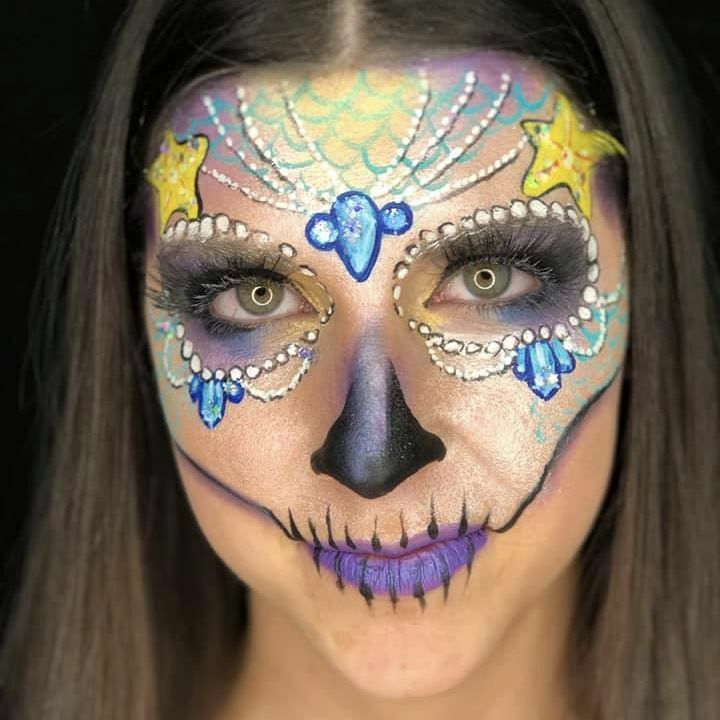 We attend face and body art conferences several times a year to learn from the best in the industry. 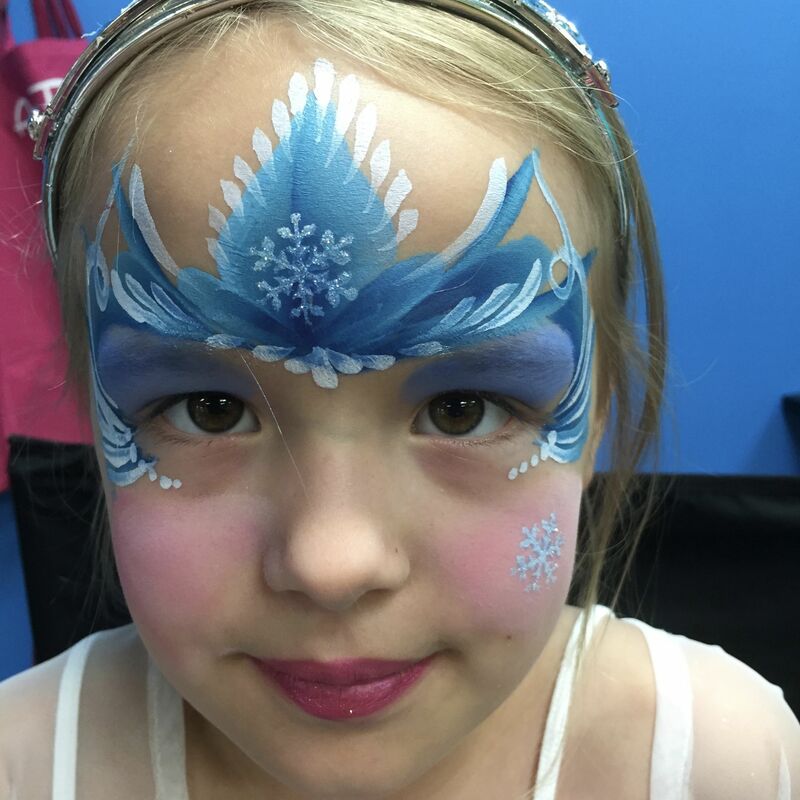 All of our artist are insured and use professional make-up to maximize safety while painting. 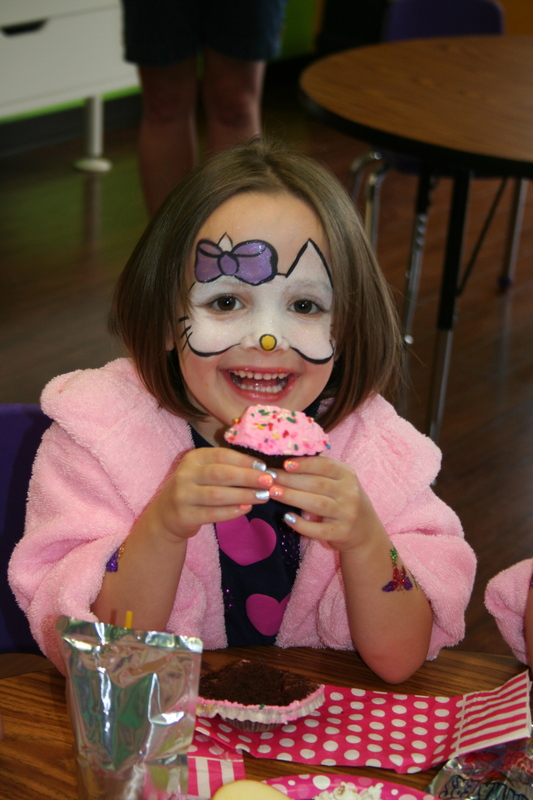 Our face painting services can be added to any in house event. 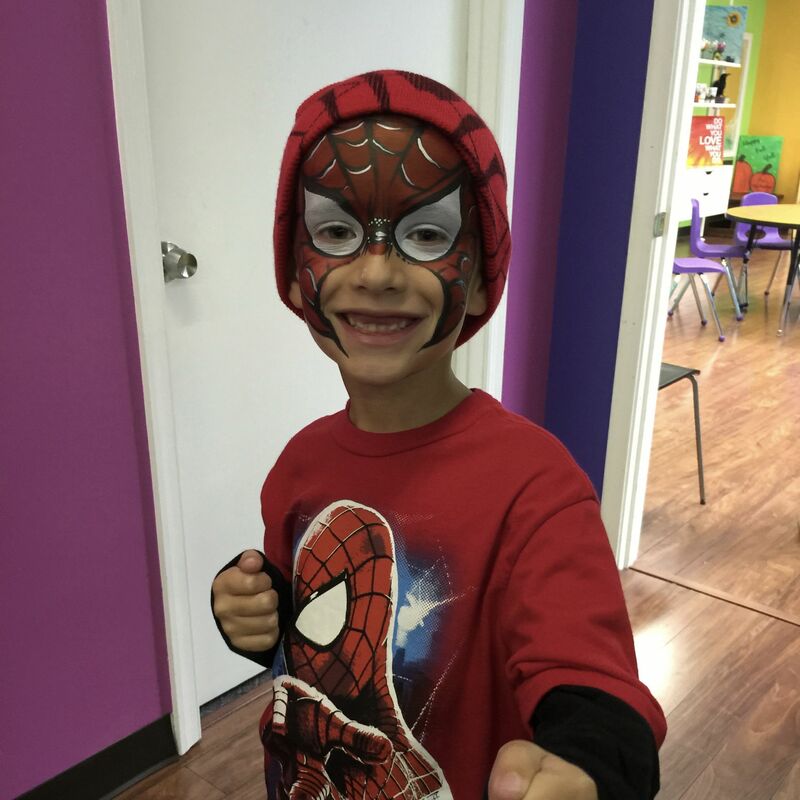 We are also happy to travel and paint at your next event. Glitter tattoos, festival glitter and henna also available upon request. Please contact us for additional information. Please be sure to include Date, Time and location of your event.